Infiniti — The contest ends. 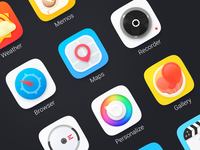 4 Icons [PSD] — Tired of refining these icons. 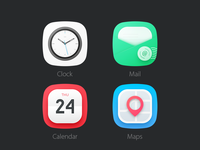 Grab the PSD, and there you go! Time Goes By — Grey scale. 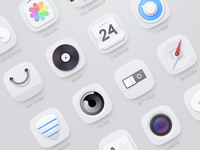 Inside the Screen — The name of this theme is Somnium, which means dream. 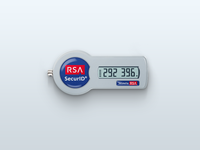 Token — I have to take it with me, everywhere I go. A Simple Loading [AEP] — An experiment. 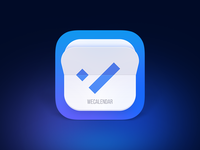 WeCalendar — A non-selected icon for WeCalendar. 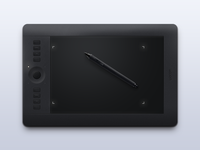 Intuos Pro — A practice. 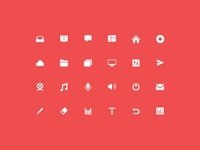 Glyph — Icons for 100 Education PC client (closed now). 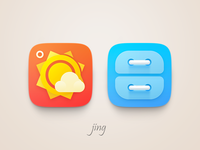 Jing — Theme work in progress. Watttch!!! — Hi everybody, I'm here! Thanks @bico for the invitation.